Unto These Hills is the second longest running outdoor drama in the country. 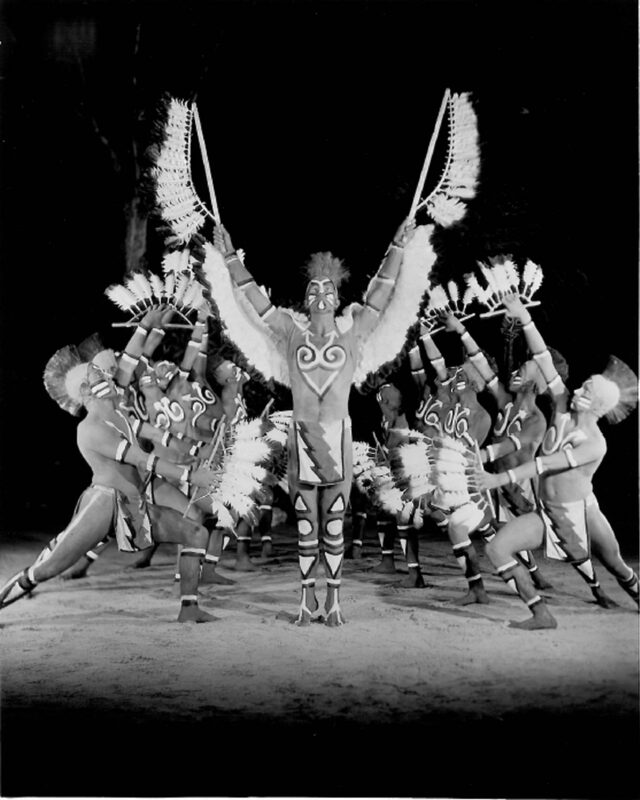 It tells the Cherokee story, enriched with music and dance traditions. 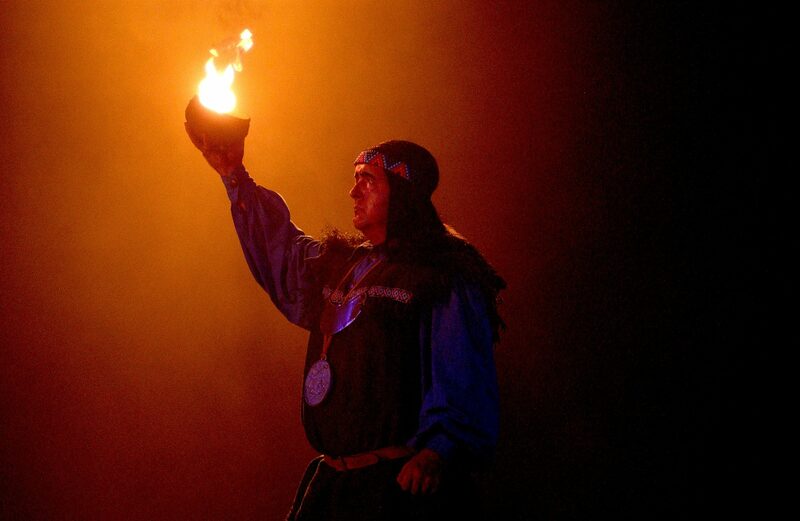 For over 60 years, Cherokee players have performed Unto These Hills, the second longest running outdoor drama in the United States. 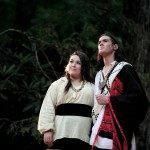 Under the stars on summer nights, the story of the Cherokee in North Carolina unfolds in dazzling sights and sounds. 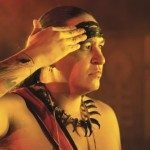 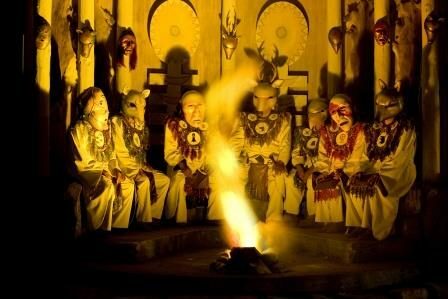 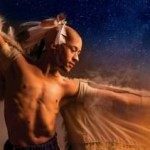 Music and dance traditions are woven into the play, as are the rich stories of Cherokee legends. 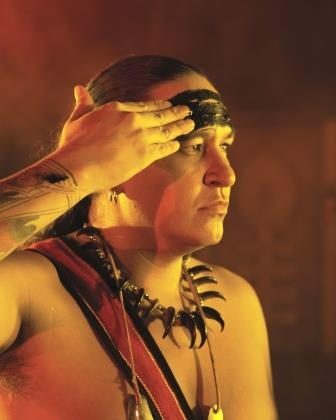 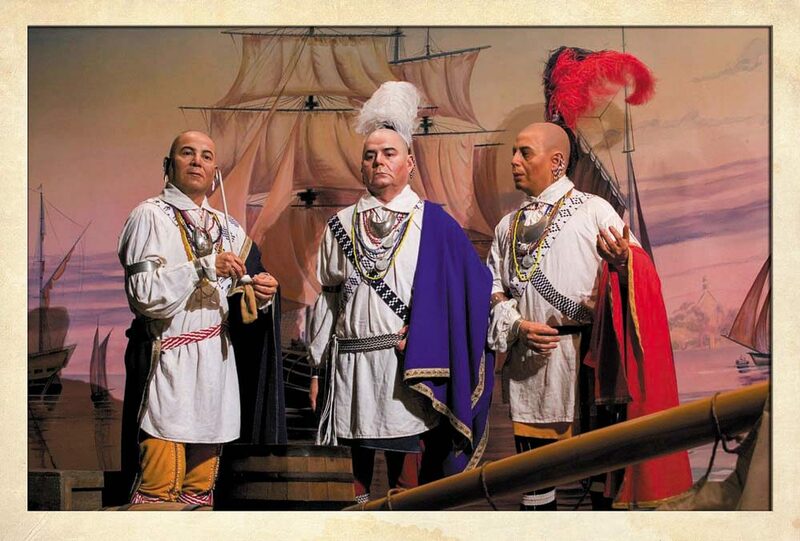 The historical production portrays the arrival of Spanish explorer Hernando DeSoto in 1540, the participation of the Cherokee in the Battle of Horsehoe Bend, and the removal of the Cherokee from their ancestral lands on the Trail of Tears in 1838. 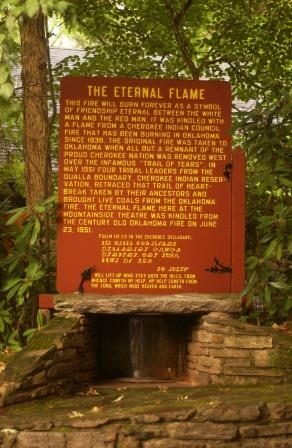 Unto These Hills honors some of the most revered Cherokee heroes, including Sequoyah, creator of the Cherokee alphabet, Junaluska, the wise leader, and Tsali, who gave his life for his people. 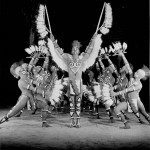 A large cast and technical staff recreate the pageantry of traditional festivals, a Cherokee wedding, and the world-famous Eagle Dance. 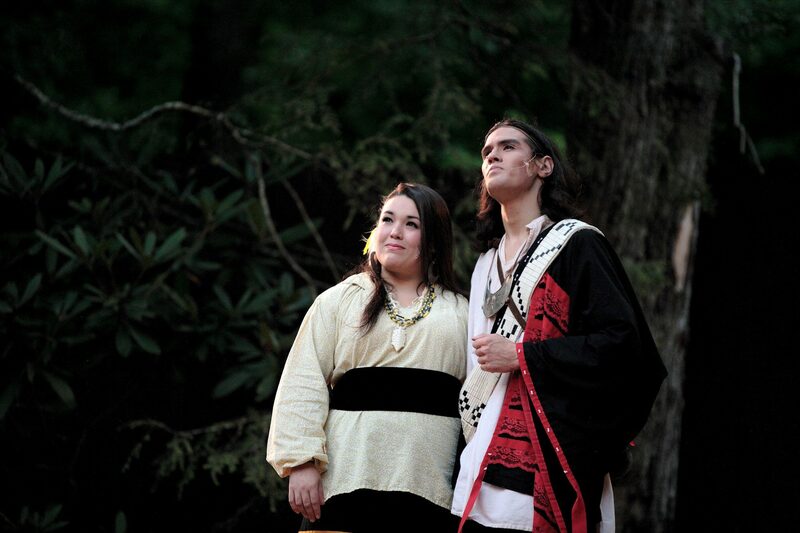 The cast of Unto These Hills is drawn from local Cherokee people and students of the drama department at the University of North Carolina-Chapel Hill. 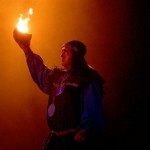 The people on stage are not only actors, in many instances they are directly related to the historical characters they portray. 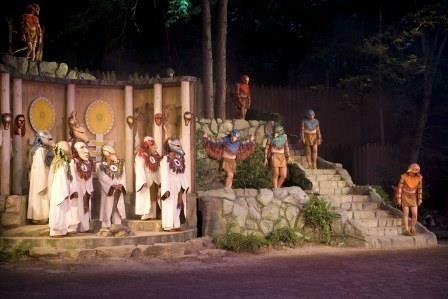 Each year’s production adds new elements. 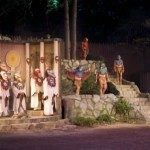 Unto These Hills is performed from June to mid-August, nightly except Sundays in the Mountainside Theater, an outdoor theater that seats 2,800. 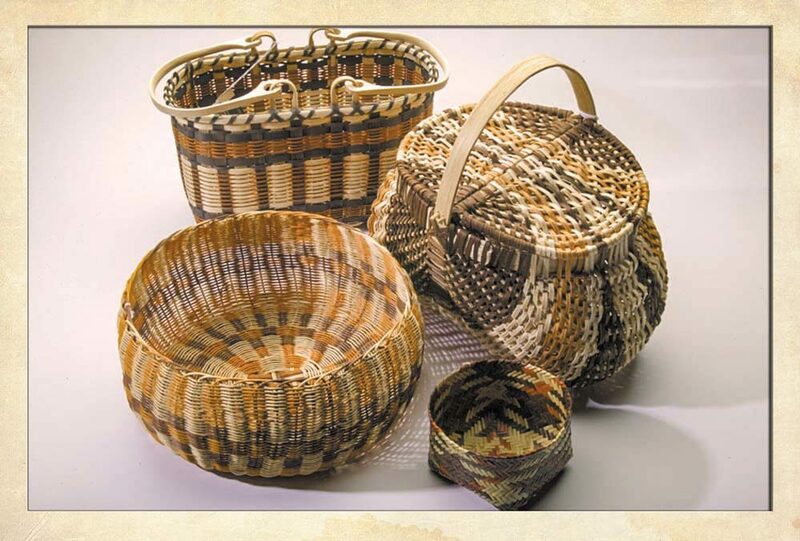 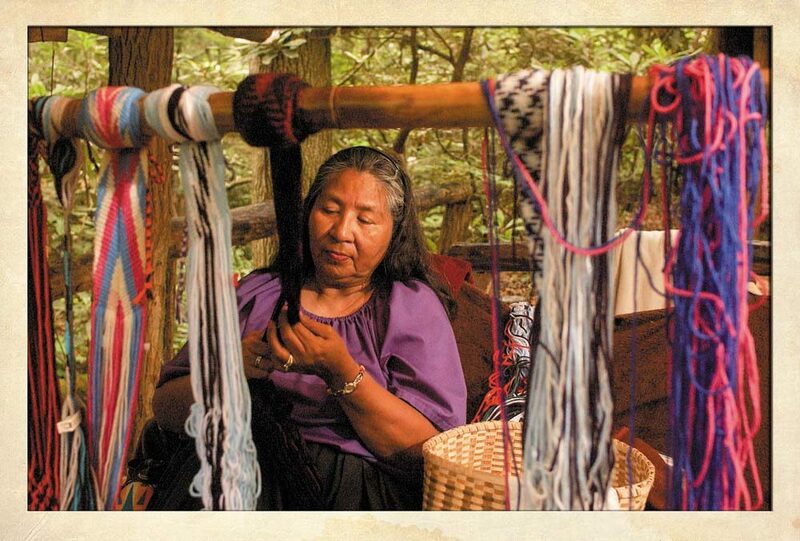 It is a production of the Cherokee Historical Association, which also operates the Oconaluftee Indian Village neaby. 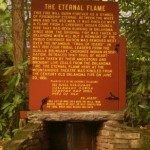 The Eternal Flame burns at the entrance to the Mountainside Theater. 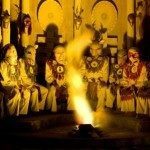 The Cherokee believe that as long as the fire burns, they will survive as a people. 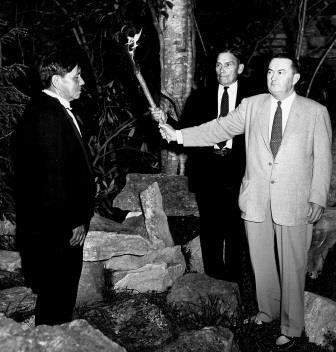 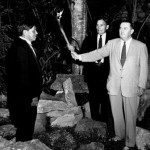 The flame was carried to Oklahoma on the Trail of Tears and was brought back to Cherokee from Oklahoma in 1951. 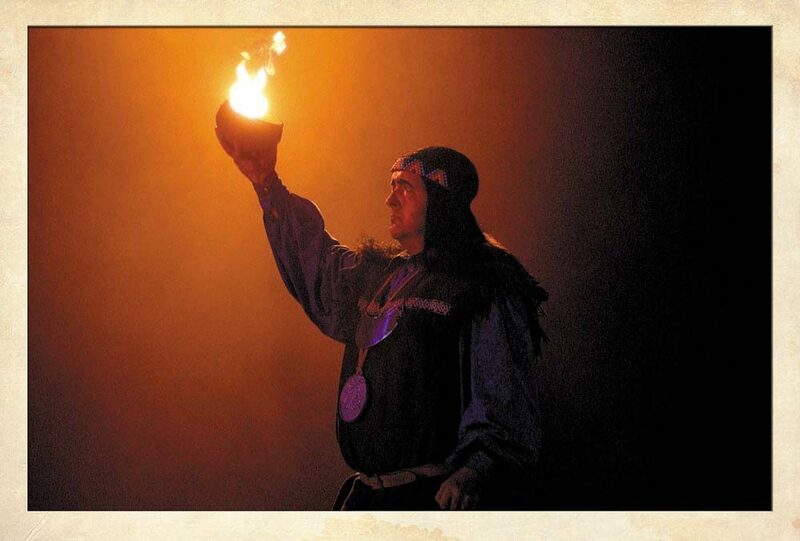 The flame still burns. 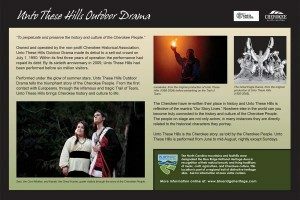 View a video about Unto These Hills here.